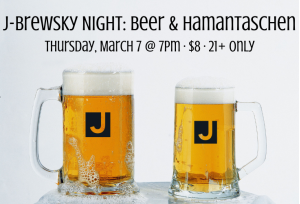 Celebrate Purim and spring by pairing a variety of beers with everyone's favorite seasonal geomtric cookie. 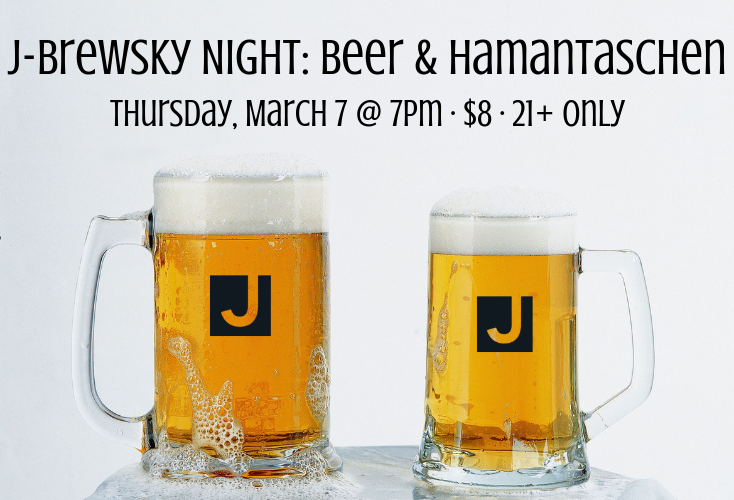 We'll have 6 different beer flavors and 3 different types of Hamantaschen: apricot, chocolate, and potato/onion! Led by Brian Tarver, resident cicerone from H-E-B Alon. This event is for 21+ only. Admission covers the cost of all supplies. As such, refunds are not available. All sales are final. Thank you for your interest! Sales have closed for this event.